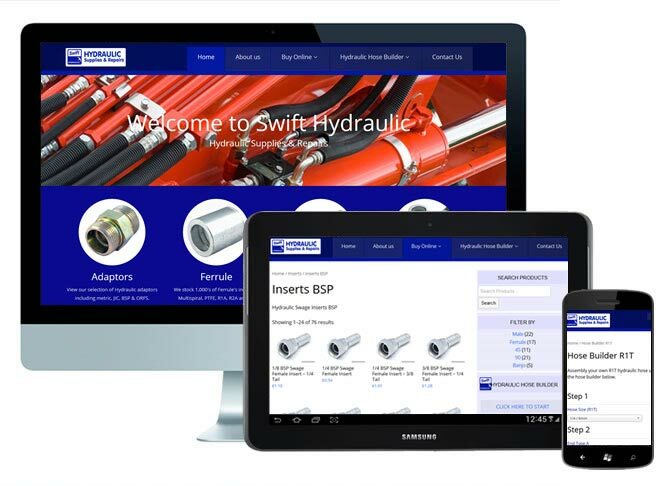 When one of the largest suppliers of hydraulic hoses in Devon contacted us to discover if it was possible to develop a way in which customers could build a hydraulic hose to their own specification. Including end types, length of hose and required angle. 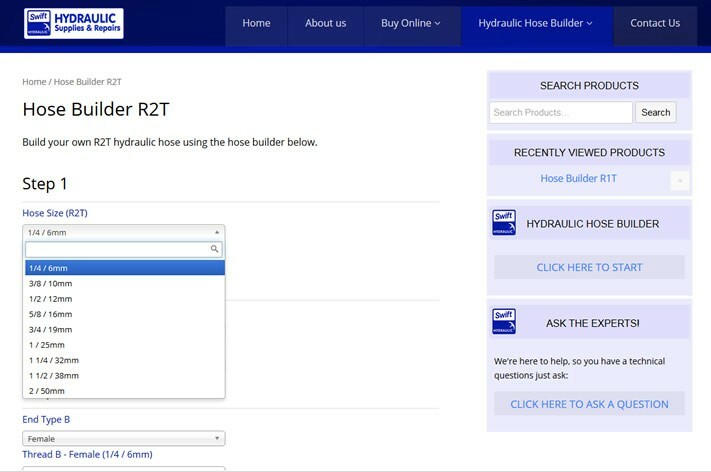 We created an hydraulic hose wizard, taking the customer through the simple steps required to create a their hose and display the cost as they’re taken through each step. The final step was the checkout process. We based the entire project on WordPress and WooCommerce, two for the most popular website development solutions available today.